The Raiders are perfect through five weeks, with their biggest rivalry up next in Week 6. 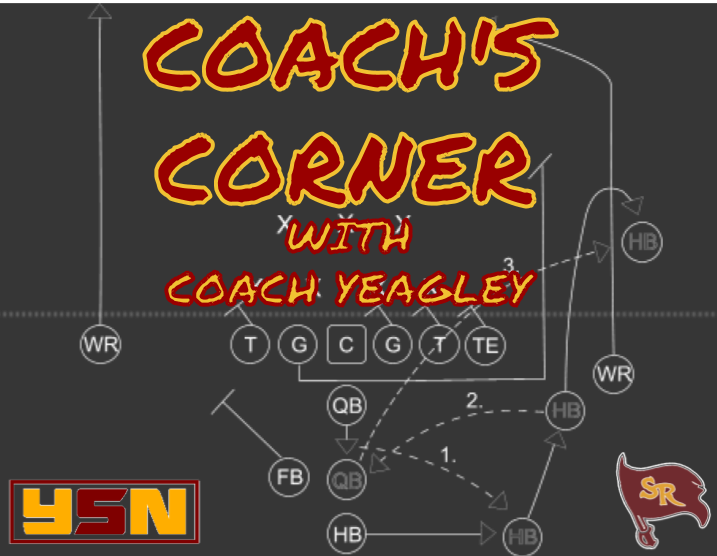 Coach Yeagley discusses the success of the offensive line, and who his role model has been throughout his life and career. All that and more in this week’s Coach’s Corner!